You decided that you want to get behind the wheel of a Maserati because you want to enjoy an unrivaled driving experience. That’s exactly what a Maserati is designed to deliver. From their finely tuned performance, to their style and luxurious comfort, every Maserati release has been carefully crafted to provide the most thrilling drive on the road. At our Tampa Maserati dealer, we love the vehicles we offer, and we want you to get the most out of them. That’s why we’ve taken a moment to write up a few pieces of advice on how you can take the performance driving aspect of your Maserati to the next level. Performance driving isn’t like your typical spin around the block, so here’s a word from the experts on how you can supercharge the sport elements of your ride. Familiarize yourself with the performance tech in your Maserati. For starters, you want to know exactly what your Maserati can do. 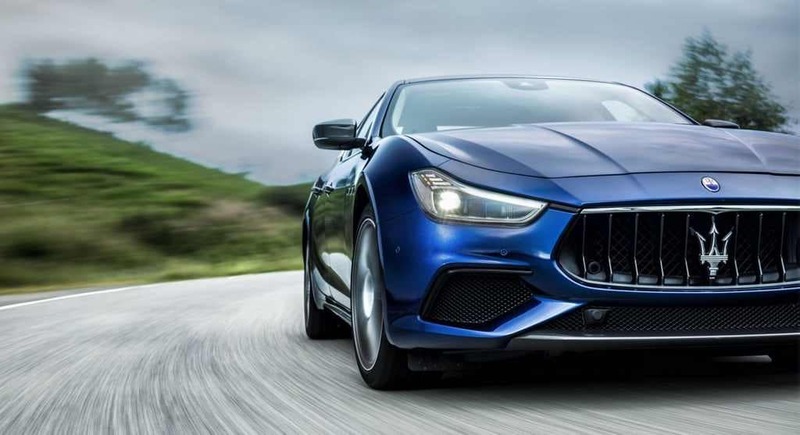 For example, the new auto-adaptive eight-speed ZF transmission in the Ghibli offers a range of operating modes, including Auto Normal, Auto Sport, Manuel Normal, Manual Sport, and I.C.E. (Increased Control & Efficiency). Learn what each of these modes are for, and how to best utilize them. That goes for all the systems in your Maserati. One of the great things about Maserati vehicles is that they come equipped with an array of high-tech safety features. 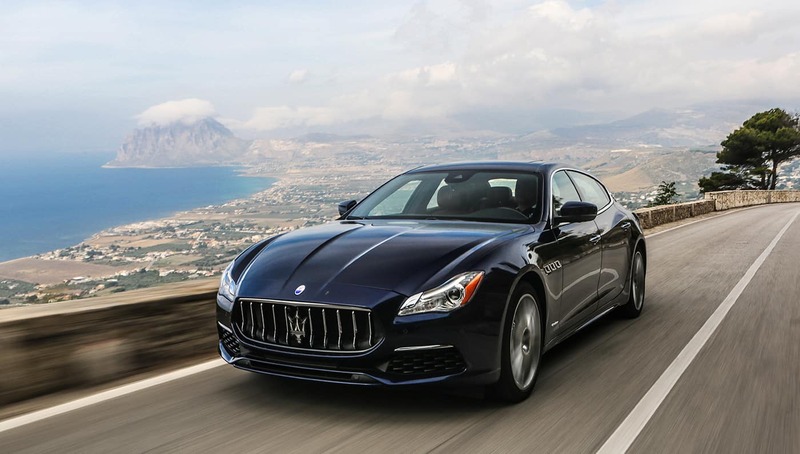 The Quattroporte, for example, comes standard with the Maserati Stability Program, which leverages a range of handling, braking, and grip tools to ensure that stability can be restored almost instantly. On top of that, the Quattroporte can be upgrade with a range of advanced safety features. Even so, you should always remember to consider safety when performance driving. Be sure that you’re not on a road where you will endanger other drivers, that you’re familiar with the condition of the road surface, and that you’re not distracted by passengers. And always make sure that your Maserati if properly serviced, to ensure that it operates at its peak performance at all times. A Maserati can be upgraded for increased performance in a variety of ways. For example, upgrading to the Sports Pedal Package not only provides more surefooted driving, but adds a sharp aesthetic element. Contact our Tampa Maserati dealer to learn more about how you can upgrade your ride. At Maserati of Tampa, we love performance driving just as much as you do – that’s why we got into this business. So if you want to learn more about how to get the most out of your Maserati, drop by our Tampa Maserati dealership today, and chat with our team. We’re always happy to talk about anything relating to Maserati – especially their unrivaled driving experience.